Twitter is not the most important online campaign tool, but the platform is great for getting your press releases out to the media and helping you connect with political influencers. If you’re campaign is using Twitter, then you will want to get the most out of your tweets. To do that, you’ll need a good sized following. Here’s five simple ways that will help you grow your number of followers on Twitter. Unlike Facebook where you don’t want to over share content, on Twitter you need to share quite a bit. The Twitter timeline is very busy and moves very fast. What you tweeted ten minutes ago could already be gone and forgotten in the timeline. You should tweet several times a day and be sure to repeat very important messages. Use the ICYMI acronym (In Case You Missed It) for your most important items you retweet. When someone sees your tweet, they’ll click on your bio to find out who you are. You need to have your professional head shot photograph in it. In the text you should state who you are, what office you are a candidate for, and very briefly why you are running. There isn’t enough room for your whole biography or winning campaign plan, so keep it short and simple. A link to your campaign website should also be included in your Twitter bio. Several people should not have access to your Twitter account. You should be the one tweeting from your campaign account, and maybe one other person from your campaign team. But to help get your tweets seen by the most eyeballs possible, you need retweets. You can fuel this by encourage your campaign team and supporters to retweet the things you share. This is particularly necessary for the really important information you put out on Twitter. Requests for retweets should be done on the down low internally. Don’t go begging for retweets on Twitter. 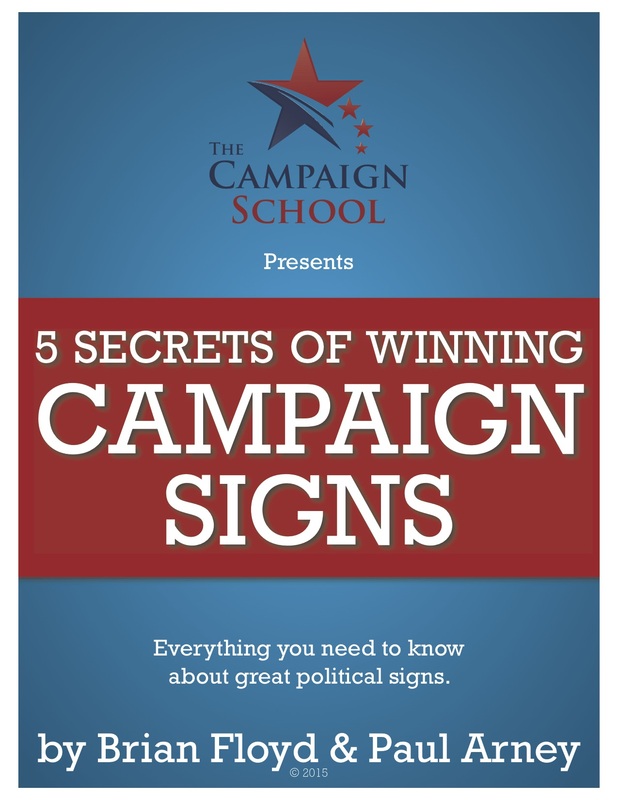 It will make you look desperate, and candidates serious about winning should never look desperate. Do not only send out tweets that only contain text. Mix up what you share. Tweet pictures, videos, and links to articles, even if they are press releases on your campaign website. You should even retweet things you agree with, find interesting, or that simply make you laugh. Tweet things that show you have a personality and a life outside of your political campaign. If someone tries to rile you up, agree to disagree and then ignore them. They are not worth your energy. Don’t be obnoxious or offensive with any haters or trolls. Leave that to President Trump. At this point, he seems to be the only one who somewhat gets away with it. You’re meant to be social on social media platforms, so do that: socially interact with other users. The easiest way to do this is by engaging with those who retweet or reply t0 your tweets. If someone retweets something you put up, take the time to thank them. If someone makes a comment or asks you a question on one of your tweets, reply to them. An engaged dialogue will not only help you connect with influencers, but it can also help you pick up supporters on Twitter. These five things will help you grow your following on Twitter. But please note: Twitter is not the most important social media platform for your campaign. That social media platform would be Facebook for many reasons. However, even Facebook isn’t your most important online asset. Your most important online tool is actually email as this article clearly explains.